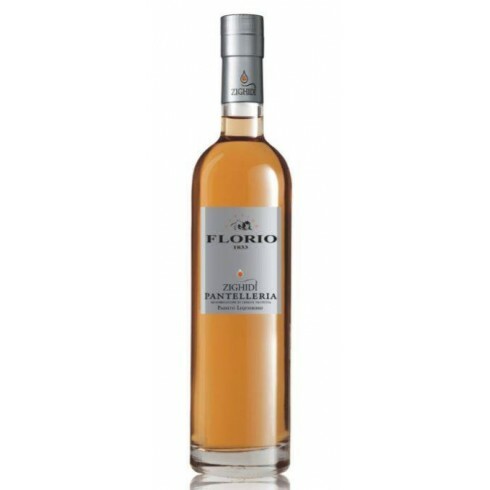 Florio Zighidì Pantelleria Passito DOC - On Offer here | Saporidoc UK. Zighidì Passito di Pantelleria Liquoroso from the famous Sicilian wine producer Florio in Marsala. 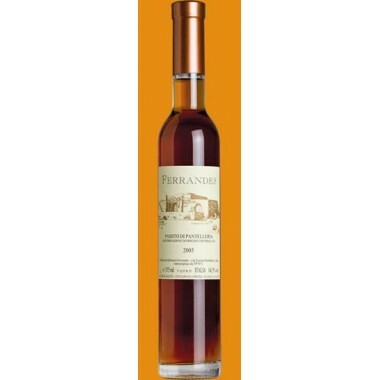 It is a fortified passito wine produced on the island of Pantelleria from grapes dried for days under the scorching sun. 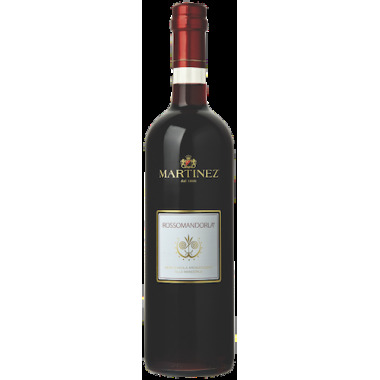 The essences of the aromas are concentrated within this wine. 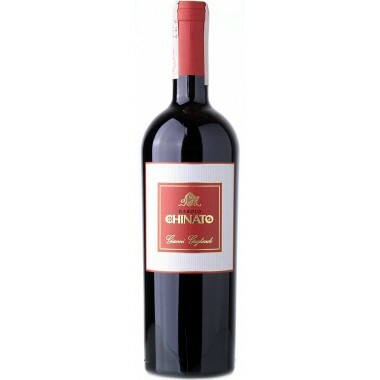 It has an ample bouquet and a full, soft and intensely aromatic flavour of raisins, candied fruit and honey. Classification Passito di Pantelleria Liquoroso D.O.C. Maturation A period of 5-6 months in cement vats. At least 6 months in the bottles. 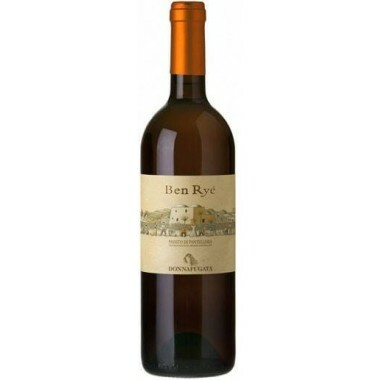 Bouquet Full, rich with aroma of muscat, raisins, apricot jam with hints of vanilla. 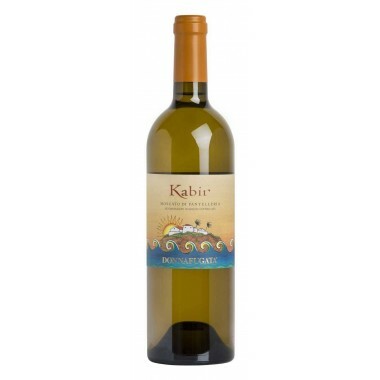 Taste Soft, full and sweet, well-structured, intensely aromatic of apricot, persistent taste of dried figs. Pairs with Excellent as aperitif and with patè de foie gras. Matches well with dried fruit dessert, jam and chocolate. Serving Temperature - As aperitif 10-12 C. As dessert wine and as meditation wine 14-16 C.
The zibibbo grapes for the Zighidi passito liqueur grow in Florio’s vineyards on the island of Pantelleria located between Sicily and Africa. The vines grow in the very dark volcanic soil rich in macro- and micro-elements. The climate is hot, arid and very windy and due to this are the vines planted in groups to protect against the strong African winds. The grapes were manually harvested, when they were very mature. After harvesting, part of the grapes was left to dry in the sun for about 20 days directly on soil. The must from these grapes - very rich in sugars - was then added to the fresh must from the remaining grapes. This mixed grape juice was fermented until it reached an alcohol level of 5° - 6°. Distilled wine was added until a 15 % alcohol level was reached to stop the fermentation process and preserve most of the must’s sugars and their aromas. The liqueur was aged for a period of 5-6 months in cement vats followed by at least 6 months in bottles resulting in an intense yellow gold liqueur with amber hues. Longevity: Many years in cellars with suitable conditions. The Marsala Donna Franca is a great product that has no rivals, and has become an icon of Sicily, which reflects the sun, the sea and the tradition on the island. Terre Arse - a pure grillo wine - versatile and eclectic dry liquorous wine from Florio. From vines growing near the coast north of Marsala in Sicily. A wine you will find excellent to sip. 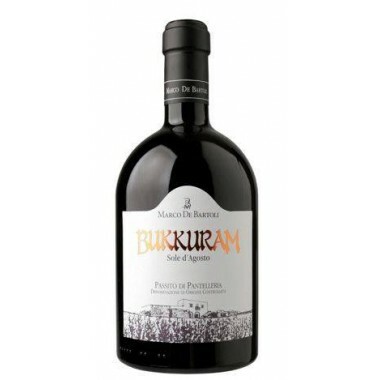 Elegant and versatile everyday sweet liqueur wine from the Pellegrino Cellar in Marsala, Sicily - excellent to accompany cakes or cheeses. Rossomandorla from Cantina Martinez is a unique red Sicilian fortified wine flavored with bitter almond aroma. 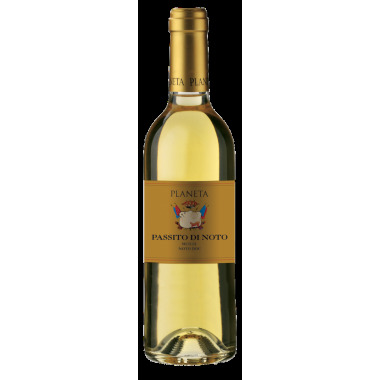 Ra'is is a very concentrated sweet Moscato wine from Baglio di Pianetto, produced with grapes grown in the Val di Noto in Sicily. It is craftsmanship at its best with all processes done manually. A wine that expresses the colors and scents of Sicily. The Passito di Planeta is an expression of Planeta's commitment to produce modern wines that reflect the unique character of Sicilian territory. An ancient wine that becomes current with modern methods for drying and processing well ripened grapes. 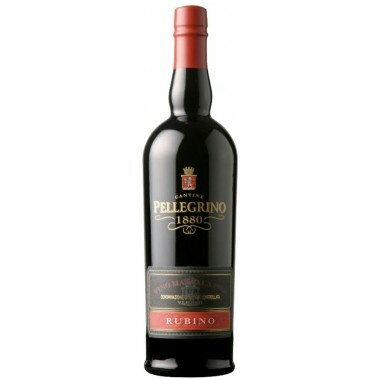 The Marsala Fine Rubino DOP from the famous Pellegrino Cellar in Marsala is an excellent liqueur dessert wine with an attractive and capturing taste suitable for party occasions. 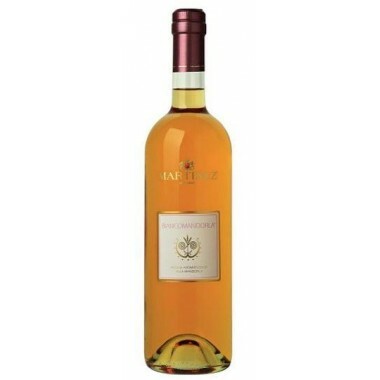 Unique and elegant sweet wine, the Malvasia delle Lipari Passito Selection from Carlo Hauner is the result of careful sorting of the best grapes. A wine to keep aside for the most special occasions. It will certainly be worth the effort! Bukkuram Sole d' Agosto from famous Sicilian producer Marco De Bartoli. 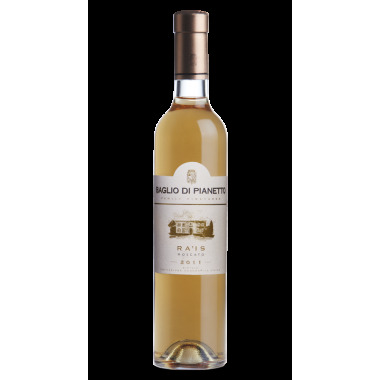 A moscato passito sweet wine from the volcanic island of Pantelleria, which has awaken from a long hibernation the interest for a dessert wine that even Greek mythology counts among its legends. 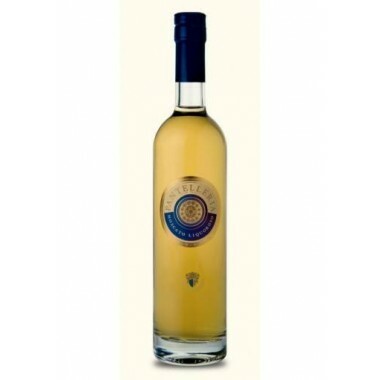 Moscato Liquoroso Pantelleria DOP from the Duca Castelmonte line of the famous Pellegrino House in Marsala, Sicily. One of the most appreciated Italian sweet wines made from Zibibbo grapes grown on the small and very hot island of Pantelleria to the south of Sicily. BiancoMandorla from Martinez in Marsala in western Sicily, a golden yellow Sicilian liqueur wine specialty to be enjoyed with fruit and biscuits or on its own. 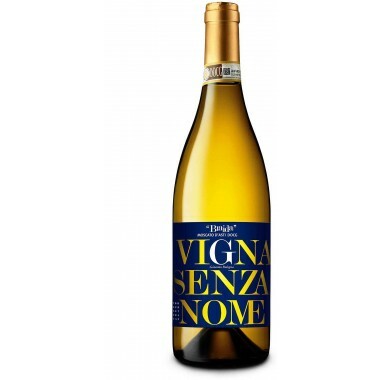 Produced from Inzolia grapes coming from the Marsalla area and Sicilian almond flavor. Barolo Chinato from the well-known Barolo producer Gianni Gagliardo. 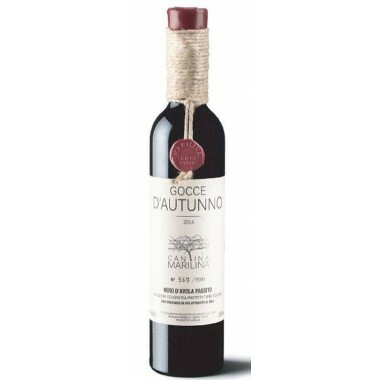 A unique aromatised sweet red wine made from Barolo wine infused with aromas according to the producers secret recipie. In order to reach a harmonic taste, sugar and alcohol are added to the wine. 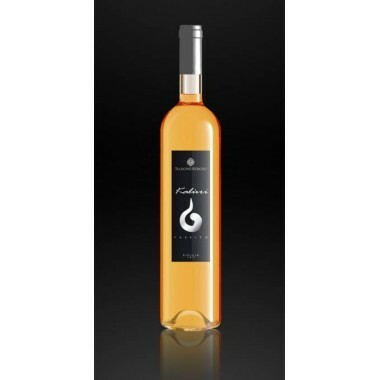 Malvasia Vino Liquoroso from the recognized producer Martinez located in the famous wine city Marsala on the west coast of Sicily is a light and fine golden yellow liqueur wine for desserts that represents all the sweet tastes of Sicily. Lovely and lively. 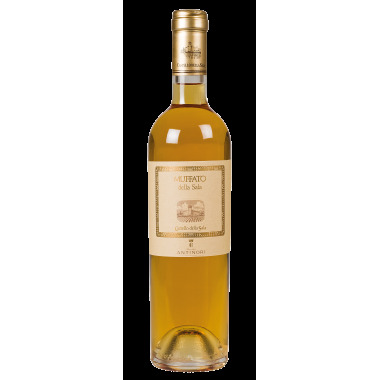 Zibbibo Vino Liquoroso from the recognized producer Martinez located in the famous wine city Marsala on the west coast of Sicily is a light and fine golden yellow liqueur wine for desserts that represents all the sweet tastes of Sicily. 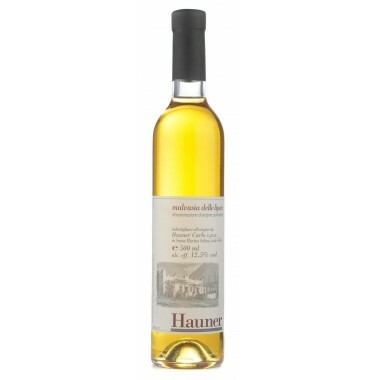 A lovely and lively everyday dessert wine with a fine taste of muscat.